Many of the region’s largest and most influential businesses have become investors in the Monroe County Economic Development Corporation. Our investors see the value that resources, access, and location have played in their success and are strong supporters of the growth both new and expanding businesses play in the region’s success. 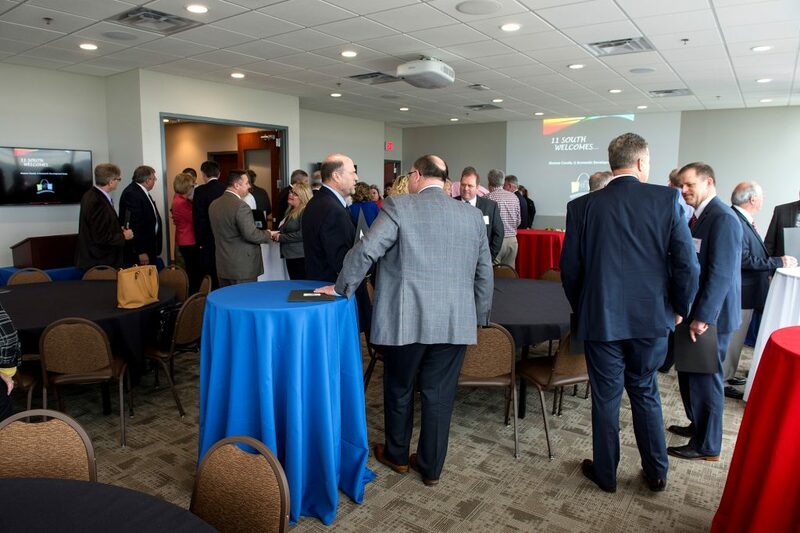 By becoming an investor, you will be connected with some of the area’s largest proponents and establish your support for the overall growth of our region.